Taste our new releases and take home your allocation at our annual Wine Club Pick Up Party. Tickets include access to the 2016 vintages, stone oven pizza and live music. The event is complimentary for our wine club members and $35 for non-members. Sold Out! 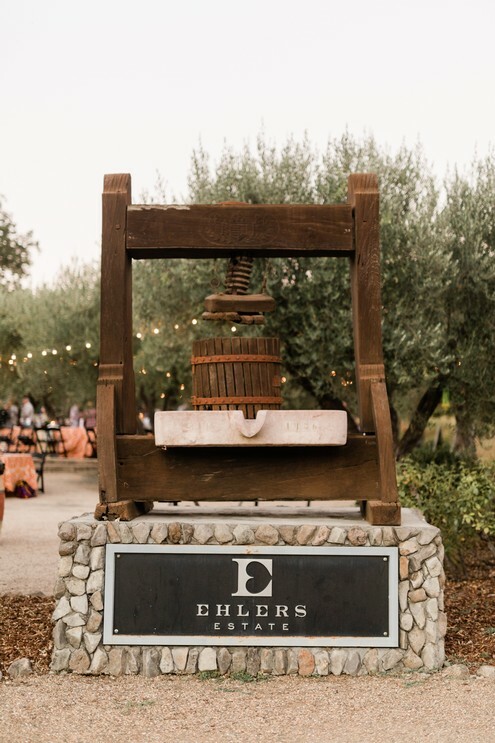 Please contact wineclub@ehlersestate.com for wait list options. We're excited to participate in the 10th annual bASH at the Culinary Institute of America. Our Cabernet Franc will be paired with a uniquely crafted bite by a team of rising star students from the CIA. 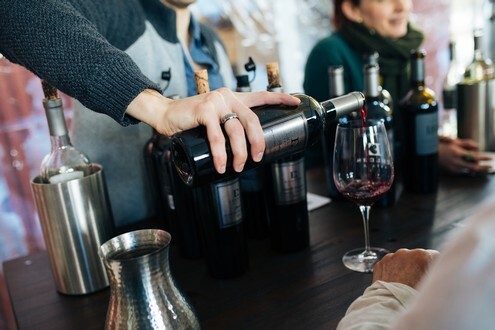 The event, which draws attendees from all over the country, provides guests with the experience to taste wines from one of Napa Valley's most respected viticulture areas, paired with creations from local restaurants and rising star chefs. Attendees explore the art of food and wine pairing and vote on their favorites alongside notable industry professionals. 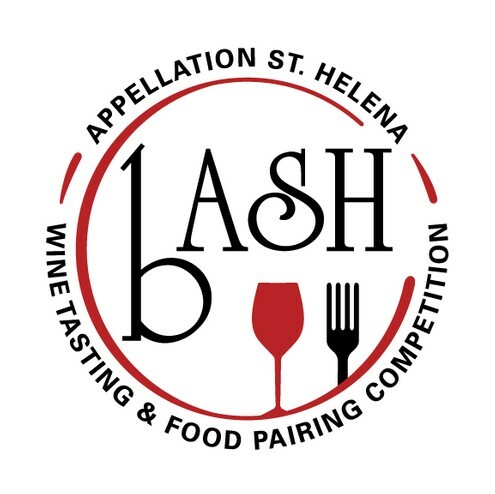 Come enjoy some great food and wine and cast your vote for Ehlers Estate! Join our winemaker, Laura Diaz Munoz, for an exclusive river cruise in Bordeaux next Spring! Welcome reception featuring Ehlers Estate wines. Two educational wine seminars led by Laura Diaz Munoz. Two wine dinners featuring Ehlers Estate wines.